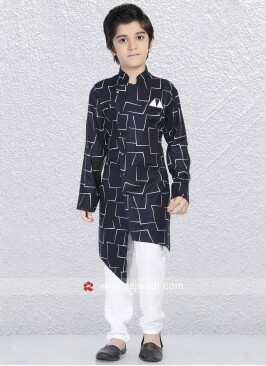 An elegant Art Silk material Kurta in Navy Blue color is decorated with fancy side buttons.Paired with Off white color bottom. 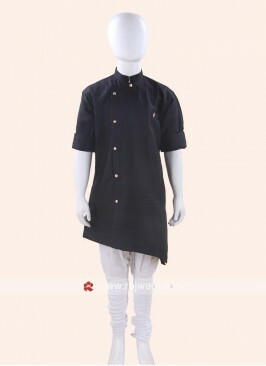 Kurta Pajama In Black Col..
Black Color Cotton Silk K.. 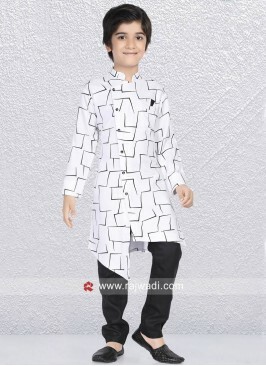 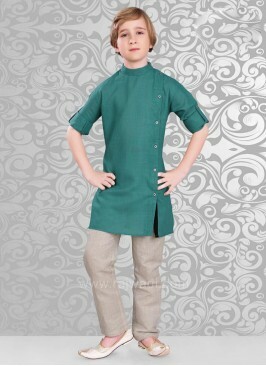 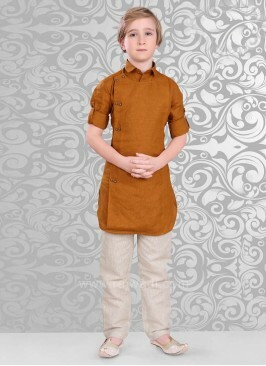 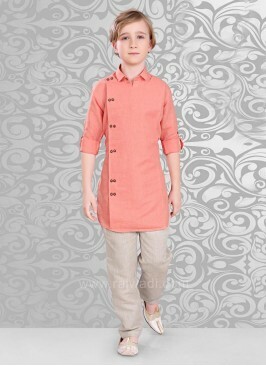 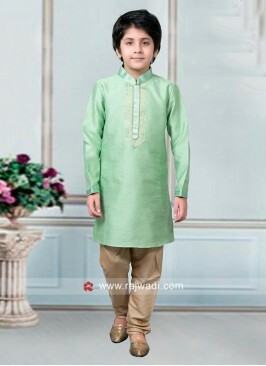 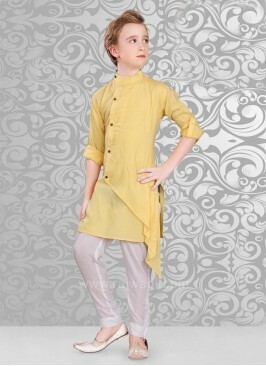 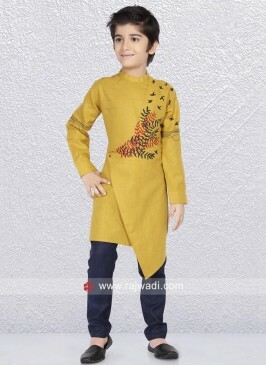 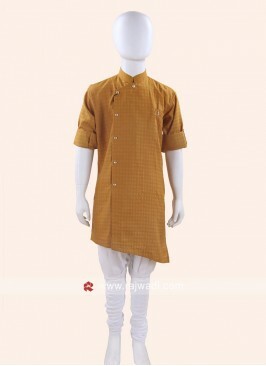 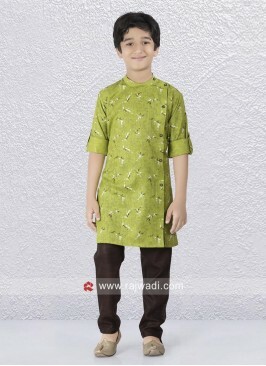 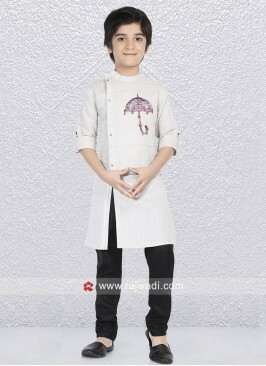 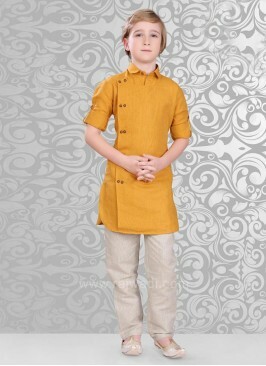 Dark Golden Color Linen F..
Golden Yellow Kurta Set F..
Yellow Color Kurta And Of..
Light Green kids Kurta Pa..
Long Sleeve Peacock Blue ..
Navy Color Kurta Pajama F..